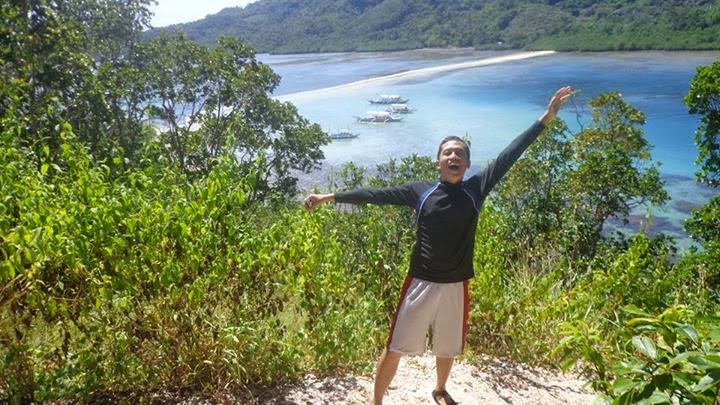 The last time I was in El Nido was the summer of 2013. I couldn't get enough of the place so I decided to return in November 2014. 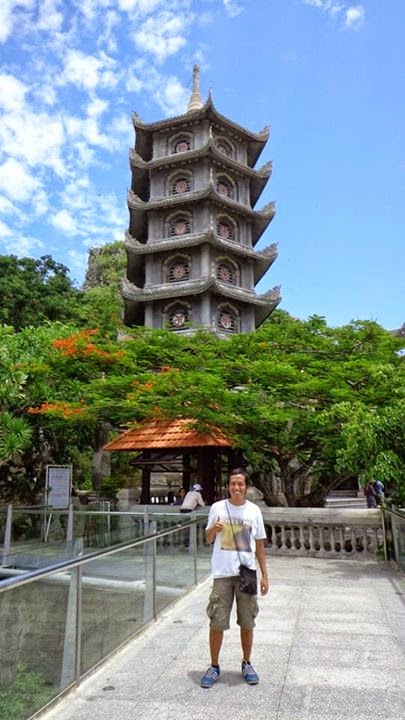 For this trip, I decided to do the tours I was unable to do during my first visit to this wonderful island paradise. 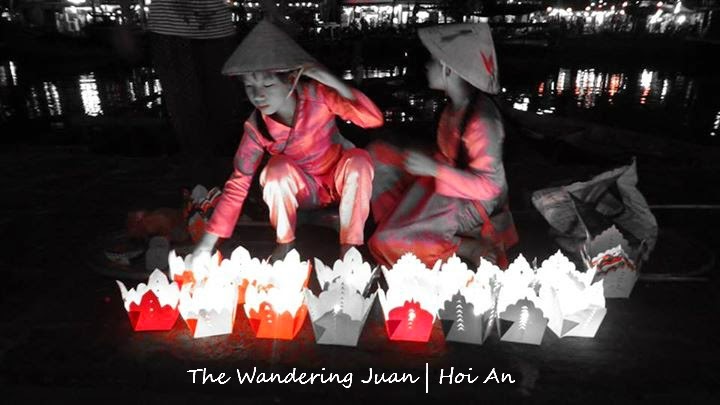 Hoi An has been on my shortlist of places to visit since I found out it was a UNESCO Heritage Town. As soon as I entered the town, I felt that it would be the best place I would visit during my trip. It took another overnight bus from Nha Trang to finally get to Hoi An, my target destination. Before I explored the UNESCO-listed heritage town, a new found friend and I decided to head to Marble Mountain in Da Nang. A trip to North India would be incomplete without a visit to the Taj Mahal no matter how cliche or touristy it is, at least that's what I think. I wasn't sure what to expect before entering the gates of the Taj Mahal, as soon as I saw it, even from a distance, I knew that I made the right choice of visiting this renowned monument of love. I have been to Vietnam before but that was only a short trip to Hanoi for the Ha Long Bay cruise. 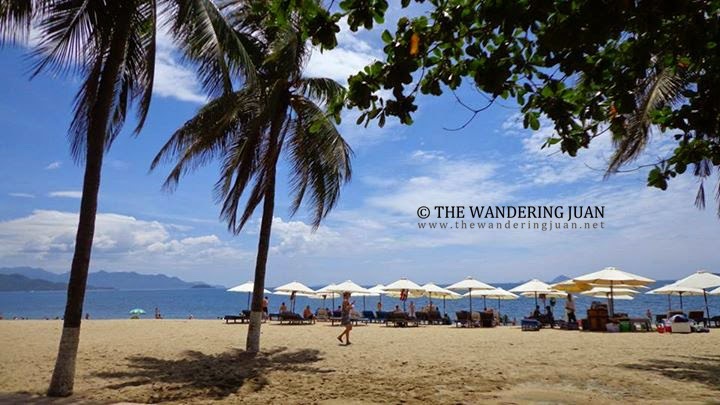 This time around, I traveled from the south (Saigon) to the central region of the country, with a short stop in Nha Trang. Good Morning Vietnam! Hello Mekong Delta! 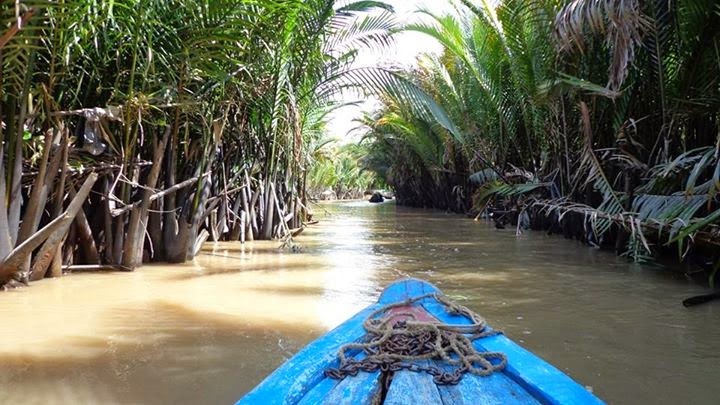 The Mekong Delta plays a significant role in the lives of the Vietnamese. The livelihood that the Mekong provides has sustained families for generations. I was glad I took the tour to explore this area at least for a day. During my first trip to Vietnam in 2013 (Hanoi), I already had a glimpse of how chaotic life was in Vietnam; from the whirring motorbikes to the pesky market vendors. It prepared me for the chaos that ensues everyday in Ho Chi Minh City. 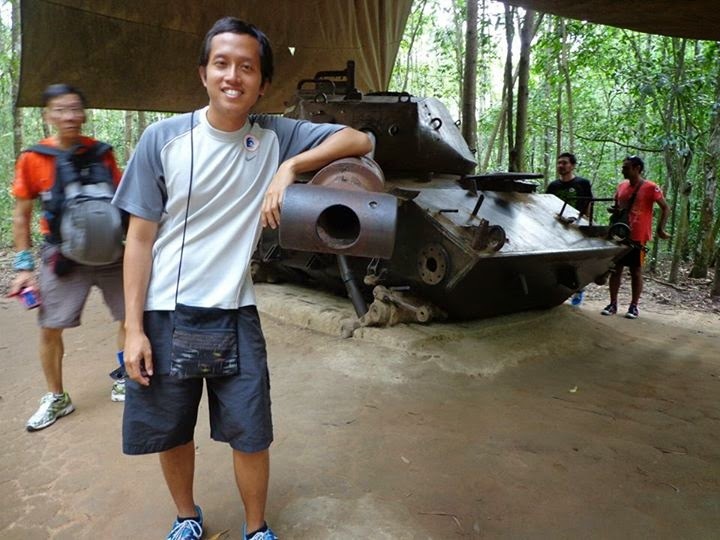 During the last leg of my more than two months odyssey through Southeast Asia, I traveled from Southern to Central Vietnam. My first stop? 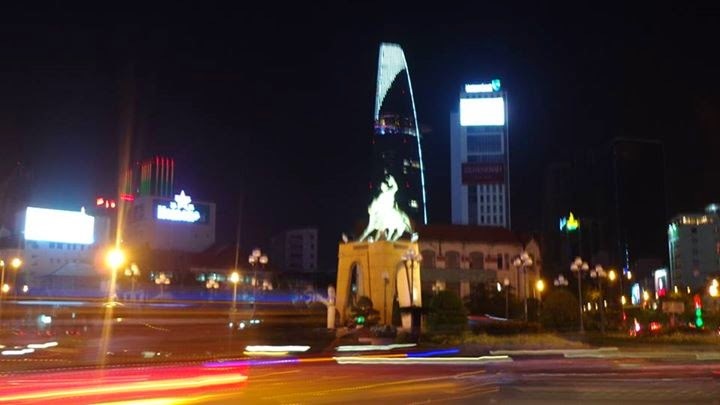 Ho Chi Minh City or formerly known as Saigon.